- Describe lessons learned from case studies on both traditional food systems and current dietary challenges. 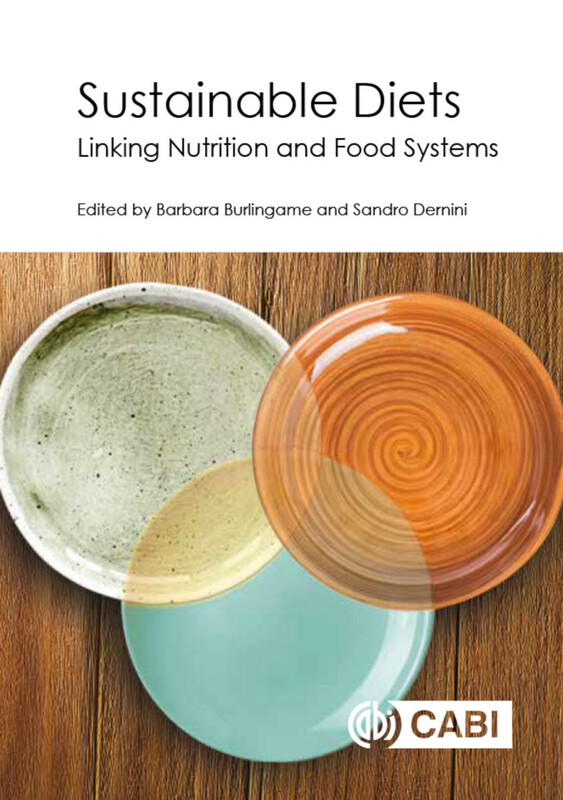 As an affiliated project of the 10YFP Sustainable Food Systems Program, this book provides a way forward for achieving global and local targets, including the Sustainable Development Goals and the United Nations Decade of Action on Nutrition commitments. This resource is essential reading for scientists, practitioners and students in the fields of nutrition science, food science, environmental science, agricultural science, development studies, food studies, public health and food policy. 3: The Challenges of Sustainable Food Systems – Where Food Security Meets Sustainability – What Are Countries Doing? 8: Can Cities - from the Global South - be the Drivers of Sustainable Food Systems? Barbara Burlingame is at Massey University, New Zealand. Sandro Dernini is with Forum on Mediterranean Food Cultures, Italy.